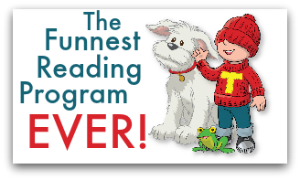 Q: What does it feel like to have dyslexia? A: Frustrating is the one word that comes to mind. It’s something you have to live with and it never goes away. It’s hard to live with it because if you if you called on to read, you make a fool of yourself in front of the class. It feels like you’re powerless. There’s no way to escape this feeling of anguish. Q: Do you think people understand what it’s like having dyslexia? A: No. They don’t understand the frustration! A: No. They think they do, but I don’t think they do. They make everything easier to do, but I don’t want it easier. I just want it the same because I don’t want to feel different. 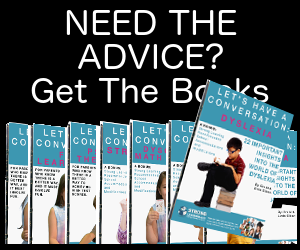 Q: Did you ever have help in school to help you overcome dyslexia? A: Yes. They gave me a laptop, but I never took advantage of it. It would read it to me and then I could type on it. I’d rather not use the technology because it is different from what everyone else is using. Q: If you could help other kids with dyslexia, what would you do? A: I would ask them what they want me to do. The teachers never ask me, because they never had to deal with it. If I worked with a dyslexic kid, I could help them because I know what they’re going through and I would follow what they want. Poignant, and from our experience extremely relevant. 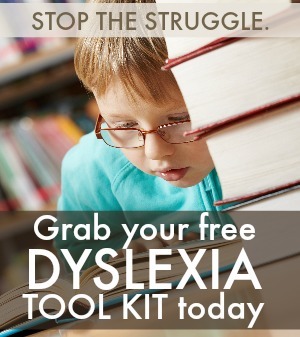 Dyslexia is not a disease, affliction or problem. 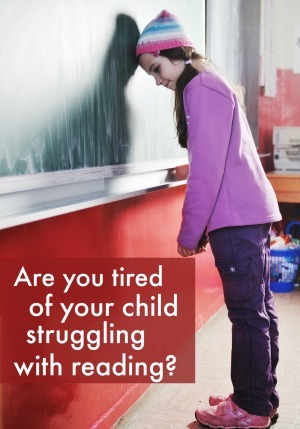 Dyslexia describes a learning behavior. When a person doesn’t learn well the way typical way information is presented, they need the presentation to be adjusted. In this dyslexia assessment, Scott mirrors that exact thought. He doesn’t want to cut corners or stick out, he just wants to be able to process the information that is presented.